1. 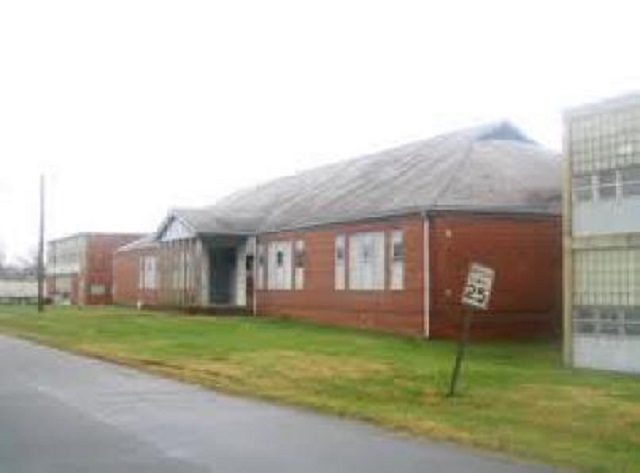 The Town Board of Cornelius has voted to request that the Commission prepare a Survey and Research Report on the prospective designation of the Agricultural Building at the Cornelius High School for historic landmark designation. 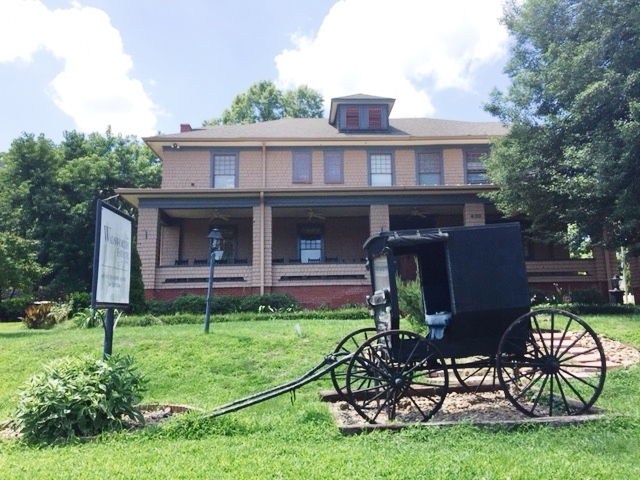 Staff believes that it the building is worthy of historic landmark designation and therefore recommends that the property be placed on the Study List of Historic Landmarks. Staff will bring the issue of preparing a Survey and Research Report before the Survey Committee at its January 2018 Meeting. 1. 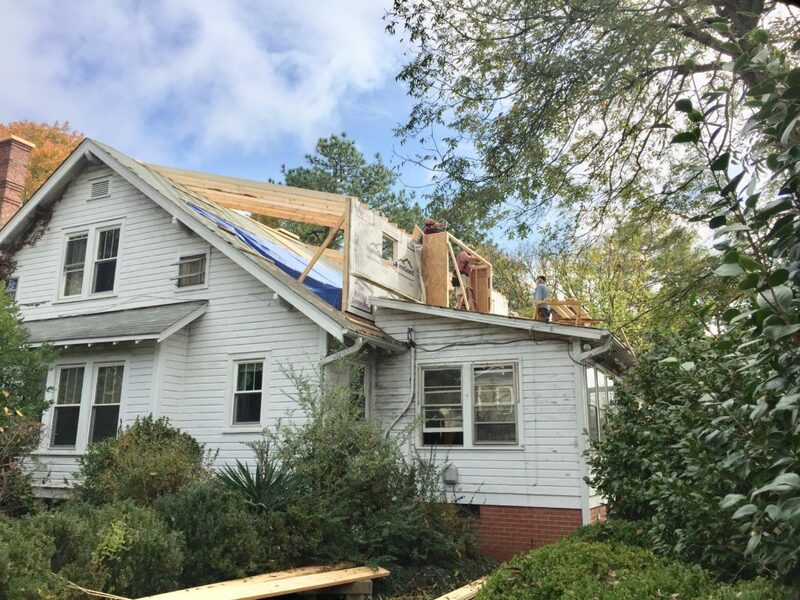 Work has begun on the Phillips House in Matthews. The plans have been approved by the Historic Landmarks Commission. It is important to underscore the fact that preservation covenants have been placed on the property to assure that it is preserved in perpetuity. 2. The Town of Matthews is seeking to develop a preservation plan for the William Henry Freeman House at 120 Ames Street. The Town has funds to pay for Survey and Research Reports, and I am under contract to develop a report on the Freeman House. When completed, it will be submitted to the Town of Matthews. 3. I worked with Mark Price of the Charlotte Observer to have articles published on the HLC’s acquisition of the Barnhardt House and its processing of the Wilmore School as a historic landmark. 4. 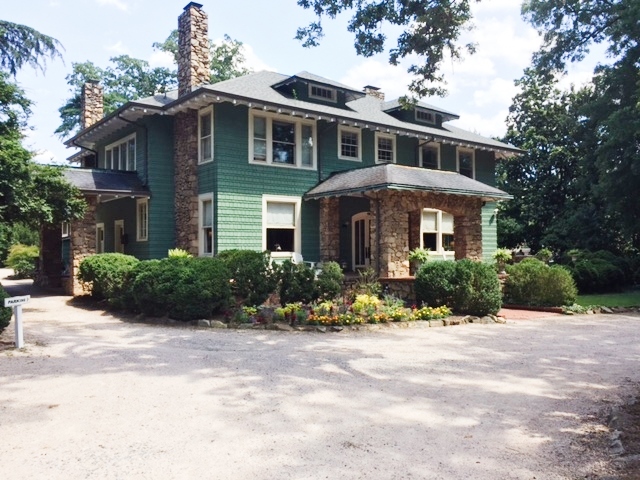 The Wadsworth House in Wesley Heights is being marketed for sale. Mark Miller and I met with Tim Mills, the realtor for the owner. Staff will be keeping a close eye on developments. 5. Mark Miller and I met with the owner of the Van Landingham Estate. The Commission will be working cooperatively with the owner over the next few months to develop a preservation plan for the property. 6. 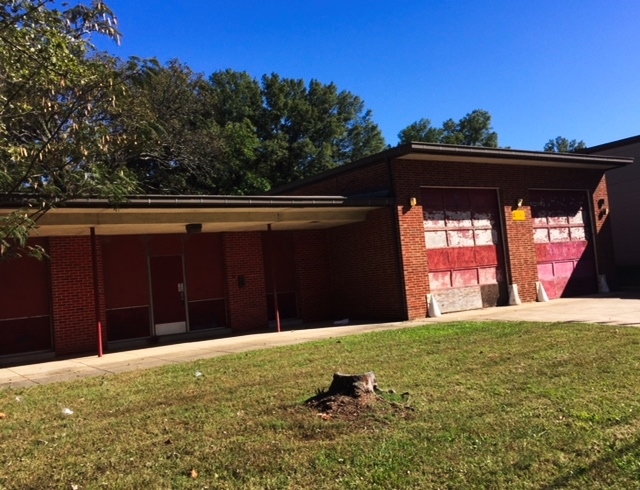 Discussions with the County about the potential sale of the James C. Dowd House and Former Charlotte Fire Station Number 10 continue. The processing of the Fire Station for historic landmark designation will await developments. 7. 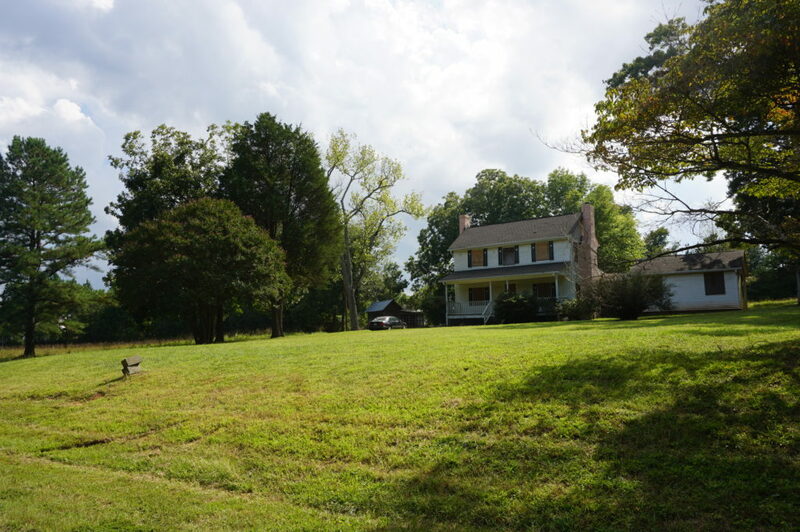 The Edward Rozzel Farm is under contract for sale. 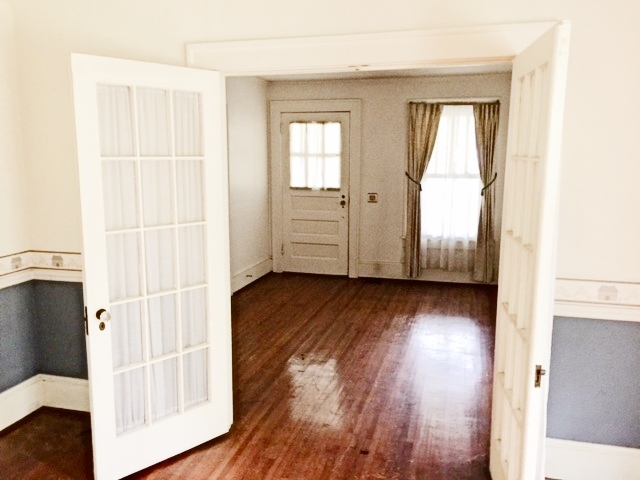 The closing is scheduled for early December. Events are moving forward as expected. 8. 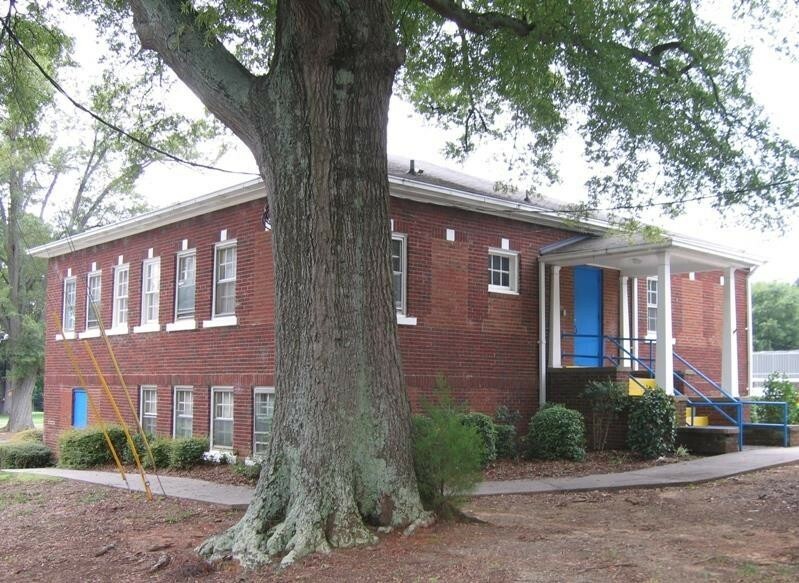 The Commission is no longer under contract to a prospective buyer of the Torrence Lytle School. The Projects Committee will have a recommendation on future strategies regarding the property. 9. Videographer Bruce Bowers and I will spend November 14th conducting three interviews for the HLC’s approved video on the impact of the Revolving Fund. We will be interviewing: Ronald Carter, President of Johnson C. Smith University; Abigail Jennings, realtor; and Lee Myers, former Mayor of Matthews. 10. 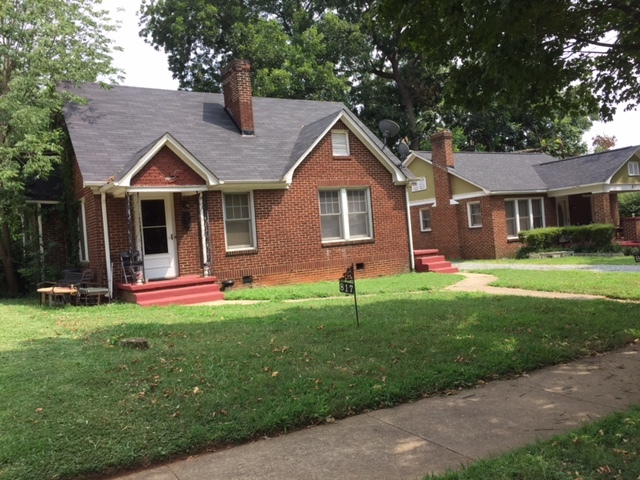 Bobby Drakeford has approached the Commission about the HLC participating in a development on Walnut Avenue that will involve the preservation of two structures. The Projects Committee has asked Mr. Drakeford to present the cost of the HLC’s participation. That information is expected to be available in early 2018.